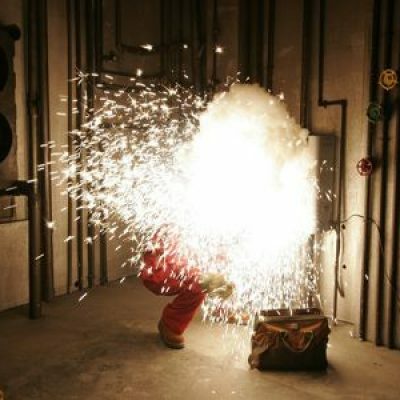 According to the National Safety Counfil, the devastating effects of electrical shocks and burns account for 30,000 non-fatal and more than 1000 fatal accidents each year. 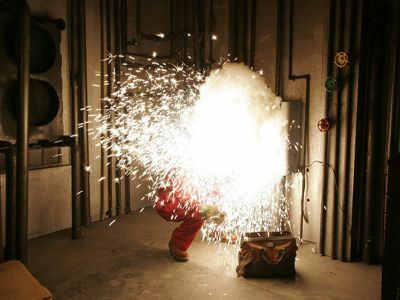 Hands-on instruction on use of personal protective equipment, video presentation and on-site inspections. Electrical Safaety Program and Work Permits.